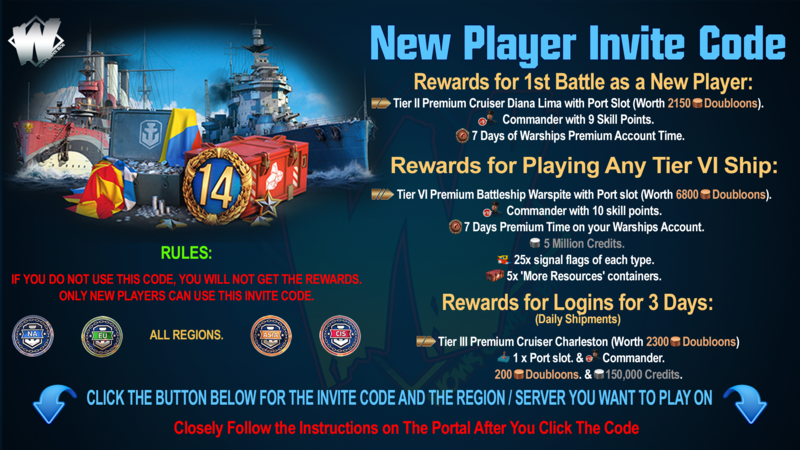 To celebrate World of Warships Birthday, we updated the port of Saint Petersburg. Added fireworks and illuminations. Special for this Birthday a new category will be added to the Arsenal, as well as a new type of resource. 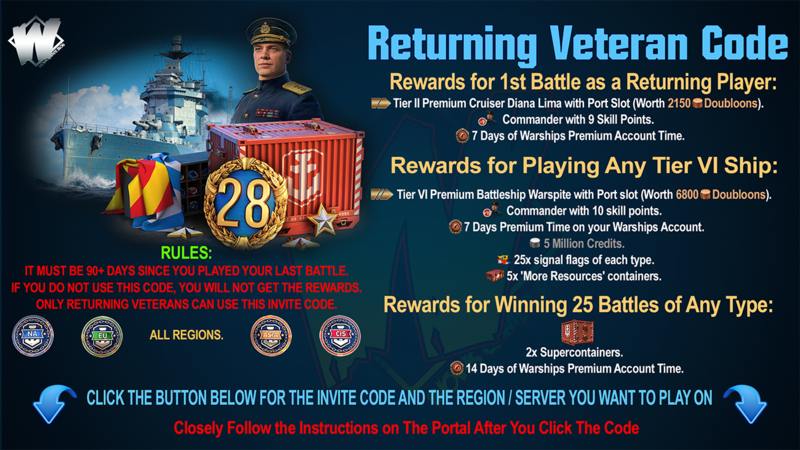 Commander will be available only for seven nation - USA, Japan, USSR, France, Great Britain, Germany and Pan Asia. For each prepared special portrait. 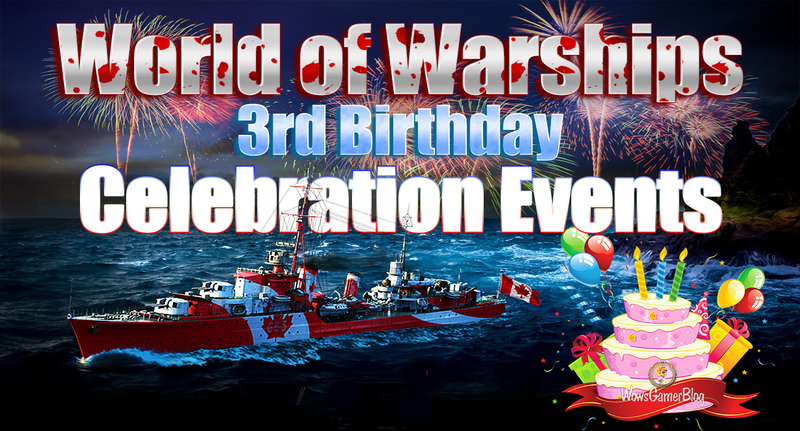 Added new patches for celebrating 20th years of Wargaming and 3 years of the World of Warships. Into the game client will be added new Birthday collection and two types of containers. Collection will recount the past year and the different events that happened in game. Added new permo camouflages for Z-23 and Edinburgh. Basilisk: +75% XP earned for the battle; +30% credits earned for the battle. Scylla: +50% XP earned for the battle; +150% Commander XP earned for the battle; +25% credits earned for the battle. Leviathan: +50% XP earned for the battle; +100% Commander XP earned for the battle; +200% Free XP earned for the battle; +20% credits earned for the battle.